Warhammer: Vermintide 2 is due to arrive next month, bringing with it an assortment of new maps, enemies, and specializations to mess around with. That last part is perhaps the most significant since the already diverse and interesting cast of heroes is getting even more customization options. So instead of just being a 'normal' Dwarf, Bardin will be able to don the immensely heavy gear of the Ironbreaker, focus on ranged weaponry through the Ranger Veteran career, or just grow a giant mohawk and throw himself into the thickest fighting as a Slayer. If you don't know much about the Warhammer world those specializations might seem a bit on the generic side, but as someone that has spent the last ten or so years fawning over both Warhammer Fantasy and 40k, I must say their inclusion fills me with a great deal of joy. After all, it's not every day that you get to play as a half-naked Dwarf with a serious case of anger management issues! Speaking of playing, I recently had the chance to explore Vermintide 2's fairly brief demo. Bardin and his lovely mohawk were unfortunately unavailable, but I did get to check out Markus Kruber and his warhammer-wielding Knight loadout, as well as Kerillian's Dark Elf inspired Shade specialization that came with a rather stylish ornate spear. 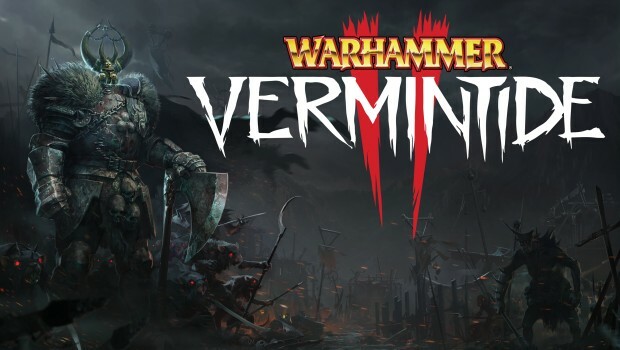 The whole demo took me around 10 minutes to finish, but even that was enough to show me that Vermintide 2 is shaping up to be an extremely solid sequel - one that expands upon the original in a variety of ways, while still keeping the core gameplay at the forefront. Elex is a true Piranha Bytes RPG. Its overly ambitious, clunky and riddled with bugs, yet despite all of its flaws I simply couldn't put it down until I reached the finish line. This is partly due to a world that seems to have a life of its own outside of serving the player, and partly because of how much my actions influenced the opinions of those around me. Elex might not be anything special when it comes to pure gameplay, but in terms of immersion its one of the most impressive RPGs I've played in recent years. 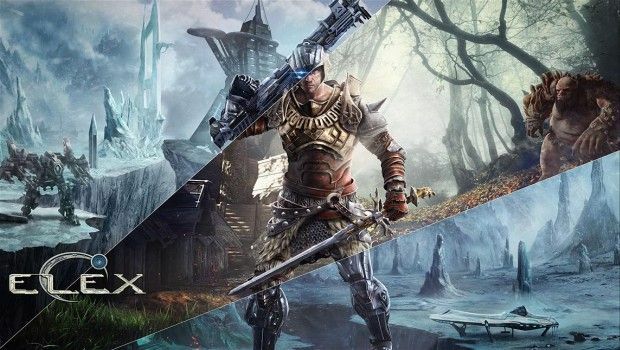 So if you're interested in seeing what exactly Elex does right, as well as what sort of traps it jumps into face-first, allow me to share my thoughts after a rather lengthy playthrough. Guild Wars 2's Path of Fire expansion does not represent a massive evolution, but rather a promising leap forward. The story is vastly more interesting and engaging to follow than the one in Heart of Thorns, the class diversity has been greatly enhanced with the new Elite Specializations, and the Crystal Desert is an absolute blast to explore due to the addition of some of the best mounts I've ever seen in an MMO. Its still the same Guild Wars 2 I fell in love with years ago, but with enough new bells and whistles to hopefully keep it entertaining for many more to come. So if you're interested in seeing what Path of Fire is all about, as well as how the mount system has been integrated into Guild Wars 2's open world, allow me to share with you my thoughts after spending a couple of weeks roaming thorough the Crystal Desert. 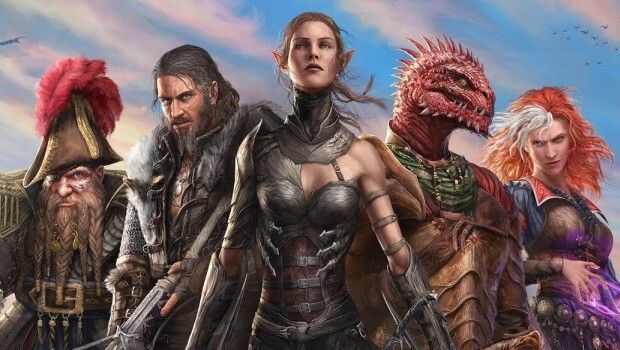 As a big fan of Divinity: Original Sin I knew from the start that I would have a grand time with Original Sin 2, but what I didn't expect is that it would surpass its predecessor in so many ways. The story is vastly superior, the followers are so interesting its almost impossible to choose only three of them, the world is much more reactive and exciting to explore, and most importantly, the combat has somehow managed to become even better! So if you're interested in learning more about Divinity: Original Sin 2 and why I found it so enthralling, allow me to give you my thoughts after spending well over two weeks wondering through its world. And don't worry about spoilers, I'll only use general or early-game examples when it comes to talking about the story. Warhammer 40,000 Inquisitor - Martyr is an action-RPG that combines the grim darkness of the Warhammer 40k universe with the open-ended nature of the Diablo series. What this means in gameplay terms is that you will explore vast randomly created levels, collect more loot than any cargo ship could possibly carry, mess around with a variety of unique weapons and abilities, and naturally, mow down hordes upon hordes of Chaos servants and their demonic buddies. Despite releasing onto Early Access only a short while ago, Inquisitor - Martyr already shows great promise. Its obviously unfinished and unpolished, but beneath all of that lies a remarkably enjoyable ARPG. So if you're interested in finding out what the current version of Inquisitor - Marty is all about, and what still needs improvements, allow me to share with you my thoughts after spending quite a few hours with it. Guild Wars 2's Path of Fire expansion is set to arrive this September, bringing with it a whole bunch of new content. 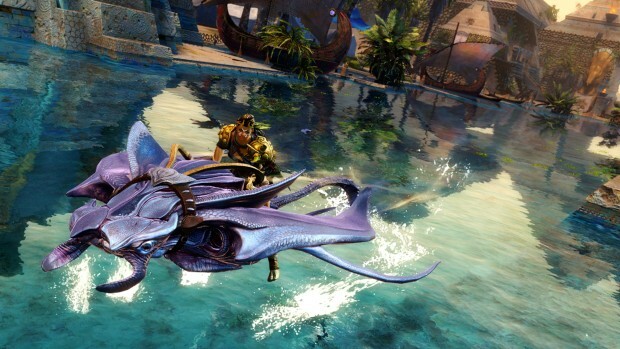 You'll be able to explore the vast regions of the Crystal Desert and the nearby kingdom of Elona, mess around with nine new Elite Specializations such as the Spellbreaker or Mirage, fight against the Human god of war Balthazar and his hordes of metallic minions, and perhaps most importantly, ride a variety of mounts that all come with their own unique spells and effects! 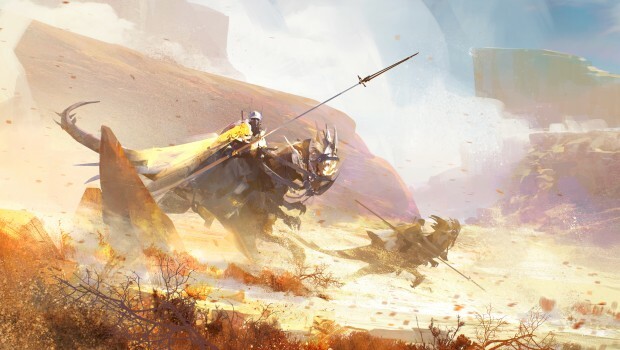 While the most recent Open Beta featured only a tiny portion of what Path of Fire has to offer, the things I saw filled me with a great deal of hope for Guild Wars 2's future. So if you're interested in learning what the new content is all about, and how exactly the mount system differs from all of the other MMOs, allow me to give you my thoughts after quite a few hours with the Open Beta. 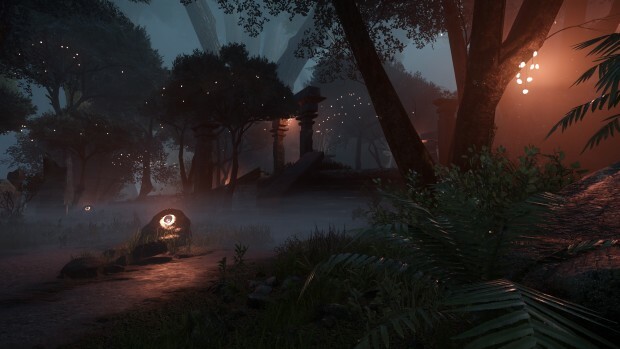 So if you're a fan of exploration games and you're interested in going on a journey that will take you through some truly memorable locations, allow me to share with you my thoughts on Aporia now that I've finally reached the end myself.